Superb, ordered in custom size. Nothing to retouch. She is perfect. Beautiful fabric, beautiful color, beautiful finish I do not regret this purchase Received within the time limit announced. Ordered this dress. Was custom made and arrived within 20 days of ordering. Cant wait to wear it and show it off. I have shown the dress to a couple of workmates and friends and they were very impressed with the quality of the work. 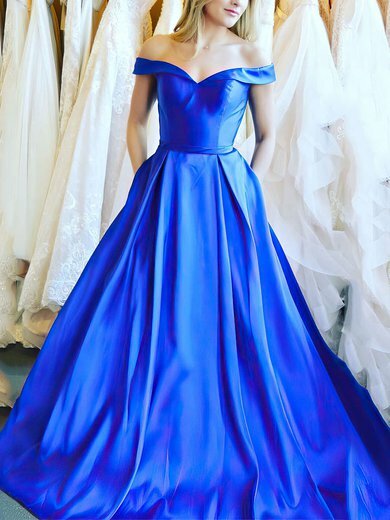 I was really doubtful to order a dress online because of a bad experience before but MillyBridal proved that I can still trust online shops on the internet. I cant wait to wear my dress. Will definitely order on this site again. OMG!! I was extremely happy with my dress!! I held my breath as I opened the package, to my surprise it was one of the most beautiful dress. I have never purchase a dress for this type of occasion, so I was so scared about how the dress would look and the quality of the dress. the quality was great and the price even better. I will be ordering from MillyBridal again. I held my breath as I opened my package. Ive never ordered a dress online and hoped it would be as shown on the website. I was surprised and happy that it is lovely, fits perfectly and just the right length. All I can say is thank you to the people at MillyBridal have already ordered another dress and am awaiting delivery. Five stars Thank you. This dress is amazing! It fit exactly as I needed it to and I'd the perfect length! I love it! It accentuates my figure nicely and I'm very excited to wear it! The absolutely stunning dress had it tailored to my size for the extra 16 quid couldn't go wrong. Had loads of compliments on it when I wore it for an evening party. The color really stands out! Definitely will be buying from here again! Great beautiful dress, finished in detail with a perfect fit. Amazing dress and very good quality. If you, like me are a size UK12, make sure to get the UK14 as it is a perfect fit.